They say that it takes 30 time to make a habit–at least that is what the bloggers of the world are saying, so in the habit forming tradition, today is Day 1 of the Tinkrpippi 30-day-blog challenge! Yea! Today we are going to discuss the Bilibo. This past fall I was adding items to my son’s Wishpot list. I, of course, want my son to be a prodigy (who doesn’t, right?) 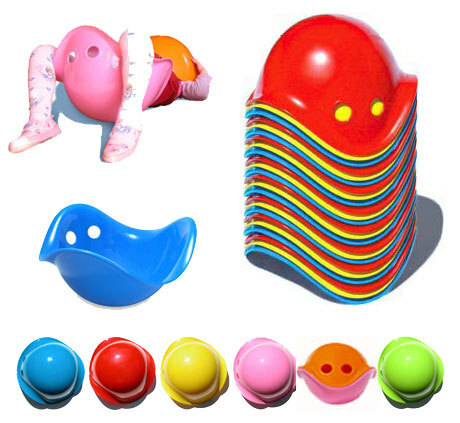 so I was going through all these educational toy websites and stumbled upon this weird little toy on several sites. It is an imagination toy, which in layman’s terms equals it really isn’t anything, so it is everything! After reading reviews and seeing tons of pictures, I decided I had to get one of these for Benji. I put 2 or 3 of them on his list and we ended up getting one for Christmas from my parents. I was so excited! Jason, not so much. He thought that the idea was genius and a rip off at the same time. “It is a piece of molded plastic,” he said to his friends and family, “It’s a salad bowl! 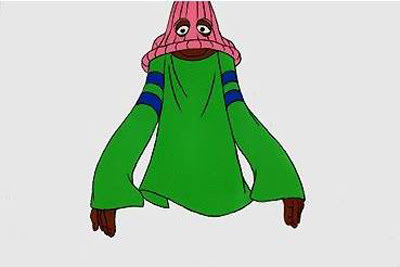 I could have made that!” To which I responded, “but you didn’t.” Now, I will not argue that if it is put on your head (particularly the pink one,) it makes you look like that guy from Fat Albert, but it is really is a cool concept. It can be used for anything; scooping, storing, gathering. Standing, sitting, spinning, sledding. Splashing, wearing, building, creating, really the possibilities are endless. 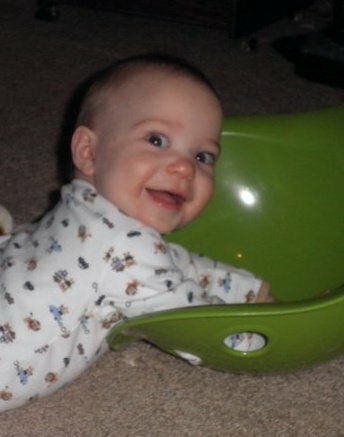 My husband said, after we had it for a month and it was just being used as a toy basket (Benji was only 6 months old, he didn’t really play with much,) that if saw it being played with 3 or more times, then he would believe it was a good idea. Wouldn’t you know it, a week later we had Benji’s baptism and it was being played with all afternoon by all of the kids in attendance. Then not to weeks later we captured this lovely photo: The bilibo is a success! I knew it would be 😉 My husband admits it now, that it is a good toy, and we will get our use of it. 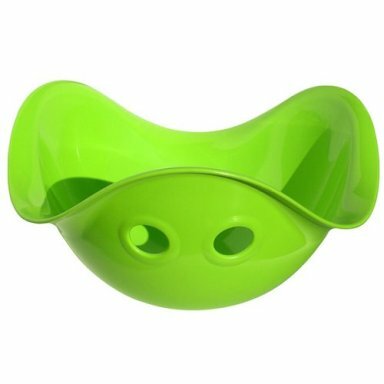 Now, I am not going to lie, these little “salad bowls” pack a fairly hefty price–$23.79 is the cheapest I have seen and that was on Amazon. But I think, and Benji thinks that it is worth the investment. They come in a variety of colors and two different sizes and fit together to form even more creative possibilities.